Wow! If you live in Florida, you will definitely want to print out this hot $1 off any brand cheese coupon right now! 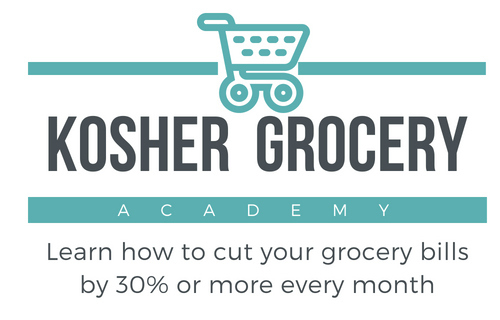 Use this coupon to enjoy an incredibly RARE savings on kosher cheese. Valid only in Florida. Good on any brick, cubed or shredded cheese made in the USA. If you don’t see the coupon, be sure to plug in your Florida zipcode and then sort by foods. I used an Orlando zip code to test it out and it came up for me right away.